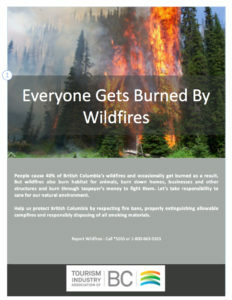 As nearly half of all wildfires in B.C. 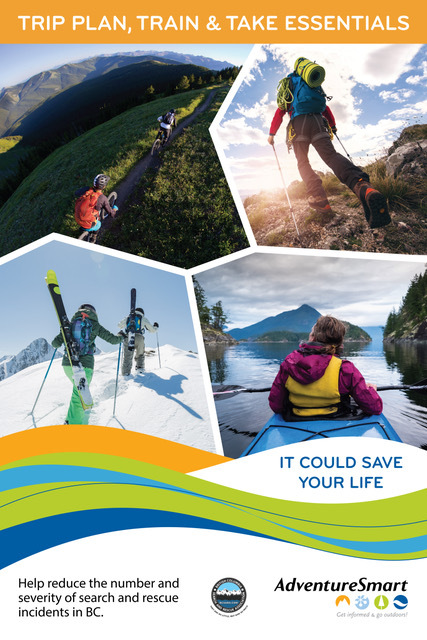 are caused by human carelessness, TIABC has developed a PSA that can be utilized by our tourism industry to remind our residents and our visitors of the importance of fire safety in the summer. 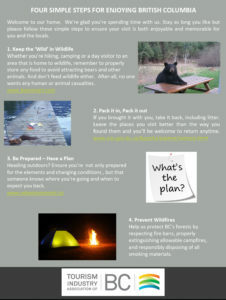 The tourism industry in BC is reliant on keeping our visitors, our natural environment, our businesses and ourselves safe. TIABC encourages you to print the PSA and post it in prominent places at your tourism business. 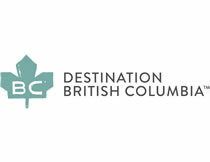 Click here to view the Emergency Resources for BC’s Tourism Industry developed by Destination British Columbia.